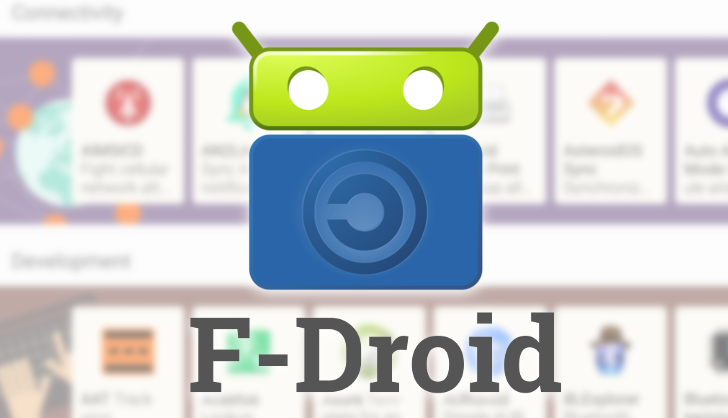 Boris Kraut, the former lead app maintainer for F-Droid, has announced in a recent post to the site's forums that he is leaving the project. Among the reasons cited for his departure were a lack of interest and motivation due to not actually using Android himself, as well as some internal disagreement about the best way to handle some future challenges the organization faces. He will still be around in the F-Droid IRC in the meantime.